Bill Stanczykiewicz leads the first day of training for various Hendricks County nonprofits. Community foundations form an important piece of the nonprofit sector fabric in Indiana. We’ve explored the relationships between staff members at the Lilly Family School of Philanthropy and the Johnson County Community Foundation, as well as the partnership between The Fund Raising School and the Community Foundation of Boone County. Another recent partnership between the community foundation directly west of Indianapolis and The Fund Raising School has begun producing fruitful results. 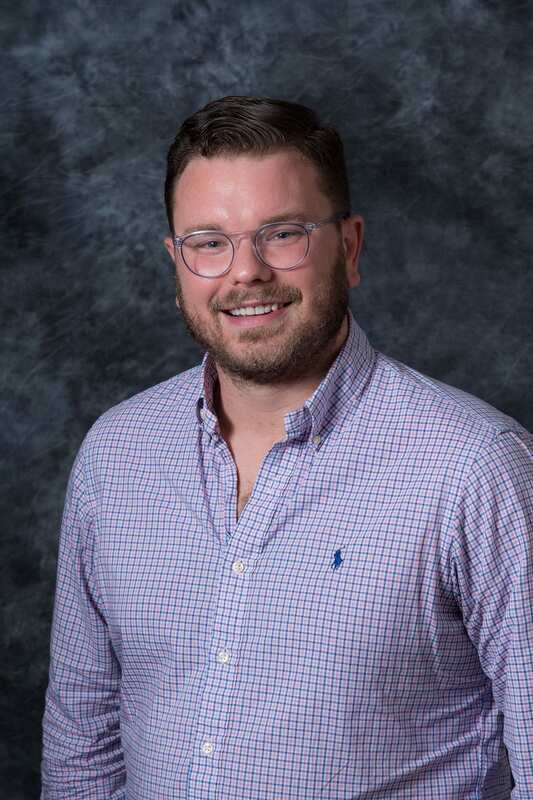 I interviewed Eric Hessel, program officer at the Hendricks County Community Foundation (HCCF) to learn more about the foundation’s programs and how it’s increasing nonprofit capacity through its grantmaking program. Participants Peg McRoy Glover, President of Hendricks County Arts Council, and Michael McDonald of the Hendricks County Coalition for Tobacco Intervention and Prevention, also contributed to this post. Eric Hessel: Our mission is to partner with generous people to realize their charitable goals while addressing community needs in meaningful and lasting ways. Though we offer a variety of grantmaking options like donor advised funds or scholarships, I would say that our most recognizable grantmaking are our unrestricted grants. We’ve recently focused on supporting a capacity-building program, which comes in four parts. We offer three different types of capacity-building grants. The first are professional development grants for nonprofit employees. We help subsidize costs for conferences, courses provided by The Fund Raising School or Lilly Family School of Philanthropy, or other training programs. The second type of grants are functional capacity grants, which are capital purchases. We supported the local Humane Society when they wanted to build an ADA accessible ramp for volunteers and potential pet adopters; we provided funds for a water heater for a summer camp; and we paved an organization’s driveway so that it could remain in its current location and continue to provide critical services to homeless people in Hendricks County. The third type of grants support organizational capacity, which focus mainly on planning or program evaluation. Whether that is strategic planning or building a marketing or development plan, these are focused on long-term proposals or developments. Finally, we host a nonprofit learning series. That program includes a monthly opportunity for learning, completely free or for a very small price, for nonprofits serving Hendricks County. This year we focused on three different topics – development, governance, and evaluation. As part of that program, we bring out a major speaker once a year. 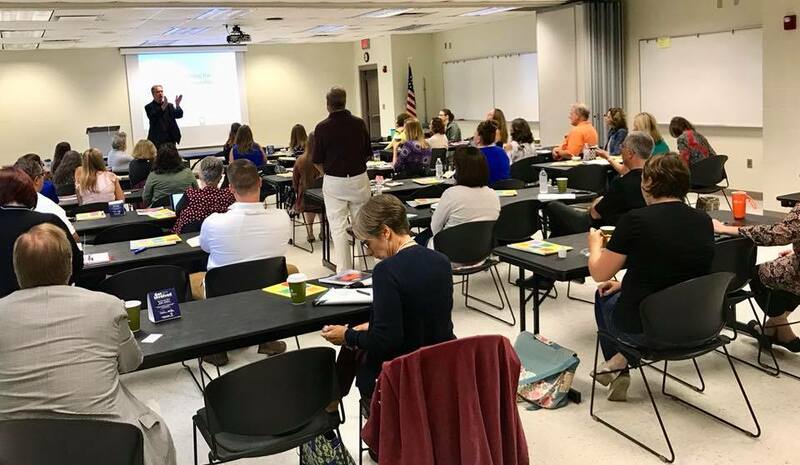 So, this year, we asked The Fund Raising School to provide their course Fundraising for Small Nonprofits to about 40 individuals working and volunteering at 25 different Hendricks County nonprofits. EH: It was incredible. These nonprofit professionals are hungry for information to better their organization. Fundraising for Small Nonprofits presents the course material in a very accessible and useful way. Bill (Stanczykiewicz, director of The Fund Raising School and assistant dean for external relations), was engaging. People really respond to him. How has the foundation supported these nonprofits during the program? EH: We understand that most nonprofits are focused on using their money for their mission. These nonprofits are small and don’t always have the financial capacity to attend courses like this. So we’ve offered the course at a discounted rate for every nonprofit organization here. 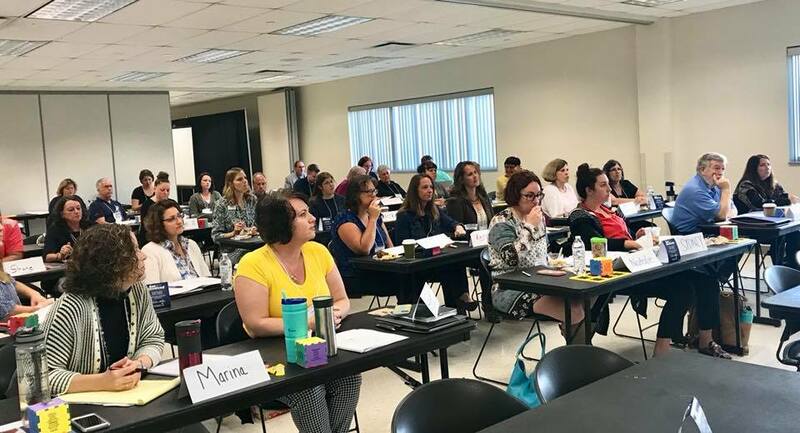 It’s important that nonprofit employees receive professional development training; it helps them and their respective organizations become more effective. What were people’s reactions to the course? Peg McRoy Glover: I can’t say enough good things about this course. The entire program is structured to provide a small nonprofit with proven and dependable fundraising principles and the tactics to implement them successfully. Bill Stanczykiewicz, the presenter at the workshop, is a master at relating the information in a memorable and entertaining format. It left me energized and excited for future nonprofit fundraising campaigns. Michael McDonald: The training helped enhance both my assessment of what our organization needs and the tools to pursue additional funding streams. What are your goals for the nonprofits who have received this material? EH: This course provided an accessible step-by-step process to raise the money that they need, so I hope that the individuals become more confident and know the right steps to take in moving forward. We can’t fund everyone, but if we can help you be a better fundraiser by providing these trainings at a reduced rate, then we can create nonprofits that raise more money. It’s also building a common language and strong networks. There are 40 individuals who are meeting other nonprofit professionals in their community, some for the first time. They can reach out to one another for information, support, and advice. We want to build a powerful fabric of nonprofits in our community in order to build a better sector for donors, providers, and clients. If one organization can help a client with one issue, and then connect that client with another organization, then that client is receiving a stronger support network, and our community will be better off in the long run.